Personal responsibility is at an all time low. Most members of Congress would rather give lobbyists what they want than to stand on principle. Many voters are willing to sell their votes for the politician who will give them the most “goodies”. 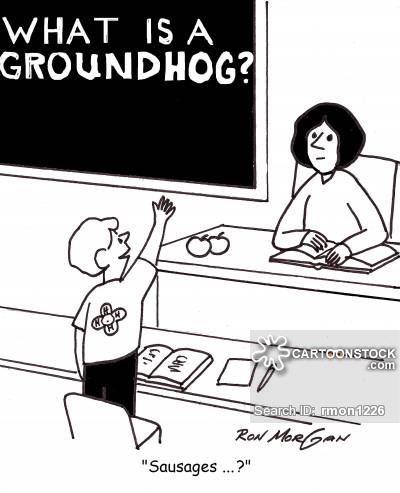 We may not be able to fix Congress, but we still might be able to help the younger generation. If you have children or grandchildren, there’s still time to prepare them for what they may face in the future. The only way the future will be brighter for them is if they carry the torch of freedom. But it will start when they understand why they want that torch. 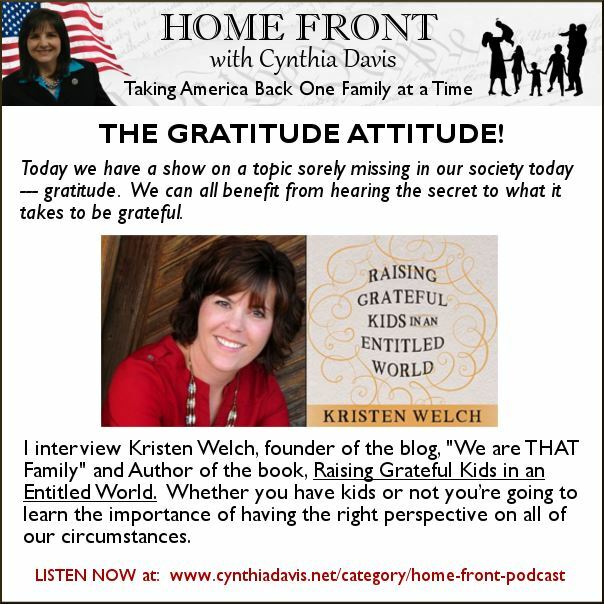 On our show today, we discuss how to raise grateful children in an entitlement world. 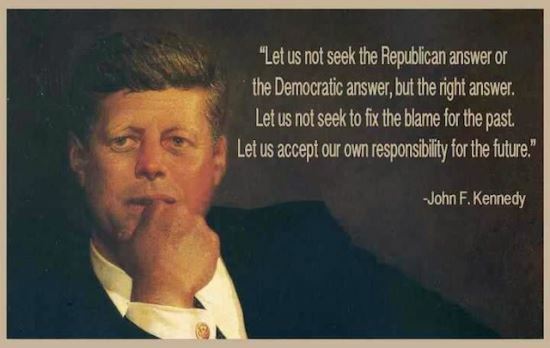 It’s remarkable to listen to the words of John F. Kennedy and believe he was a Democrat. Yet, we have drifted so far to the left end of the political spectrum that were he alive today, he would sound more conservative than the vast majority of Republicans. Cynthia has once again hit the nail on the head with her presentation of Entitlements. 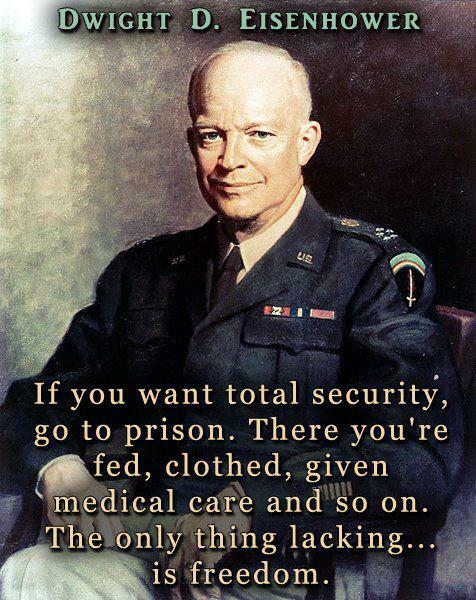 Both the Eisenhower and Kennedy quotes are appropriate and on the mark. As always Cynthia does a great job keeping us focused on what really matters and her work and commitment doesn’t go unappreciated.